avand in prim-plan dubstep-ul asezonat cu electro si drum&bass. 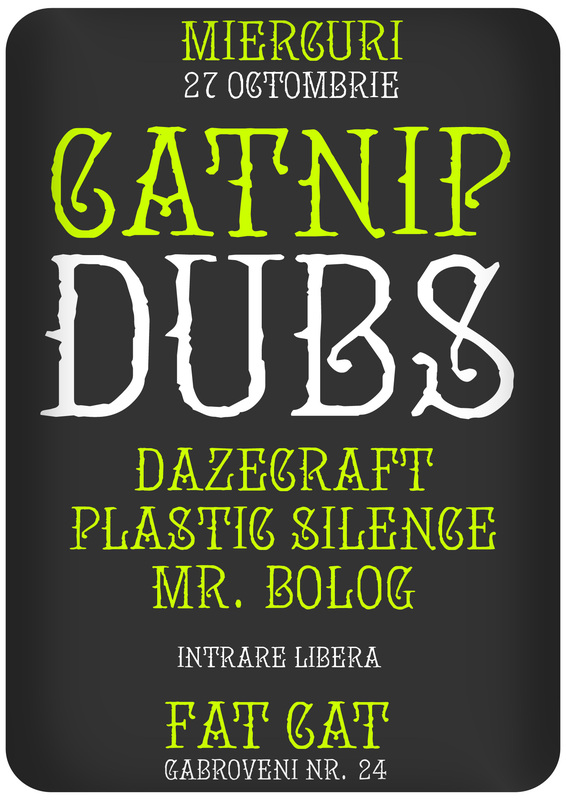 CATNIP is mostly used as a recreational substance for feline enjoyment. Roughly 50% of cats will be affected by the plant, whether it is growing in the wild or harvested and dried. Approximately two hours after an exposure, the feline will be sensitive to another dose. Felines welcome starting 22:00, October 20. 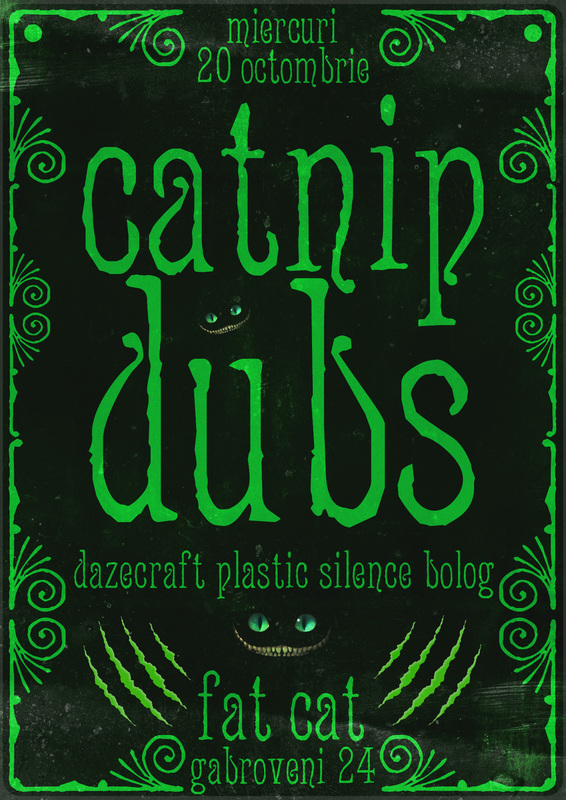 „Catnip Dubs” is an almost entirely dubstep exclusive night! 25 Decembrie @ Stamba Cafe – event Dubstep/Drum ‘n Bass organizat de JurnaldeZbor. 26, 27 Decembrie – Xmas Party @ Bubbles Club. Party on the right tracks!